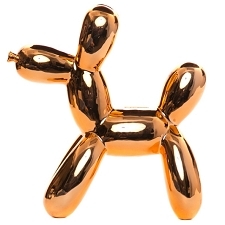 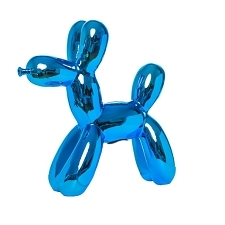 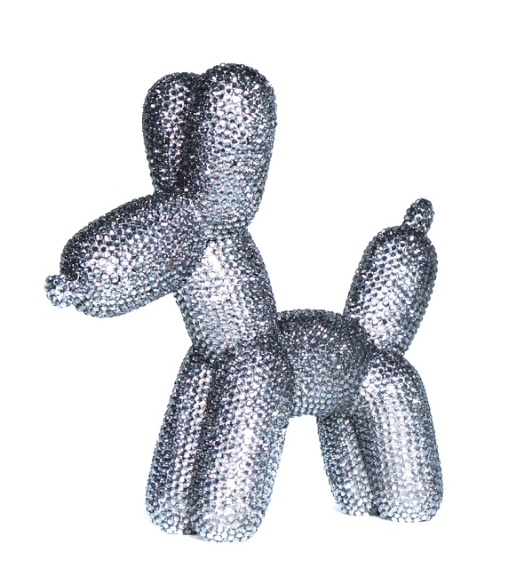 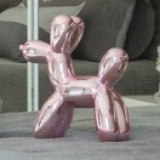 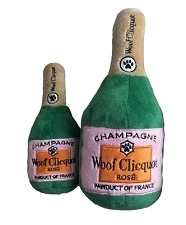 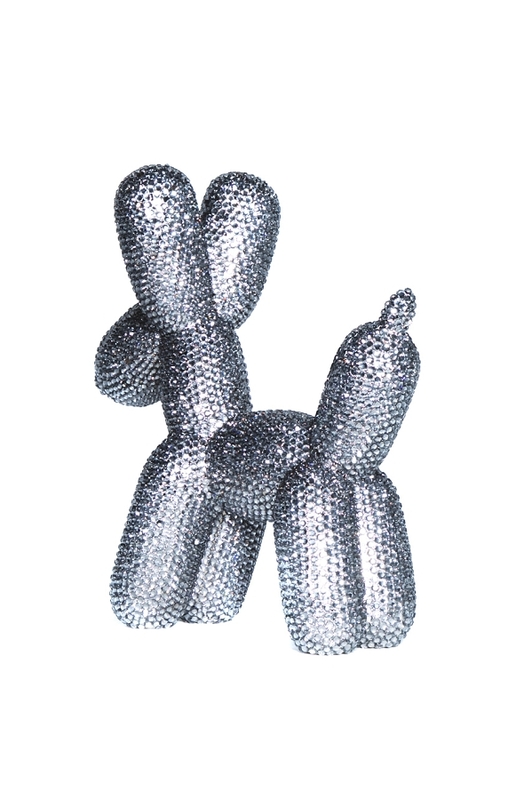 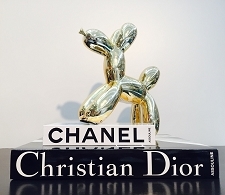 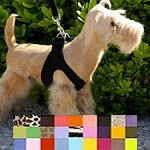 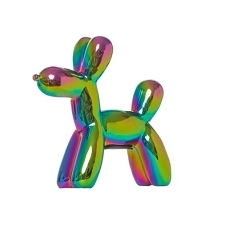 Rhinestone Balloon Dog Sculpture- This is the height of fabulousity. 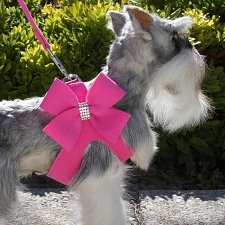 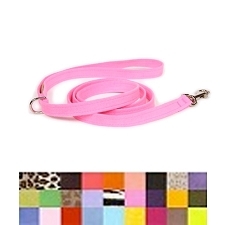 Our hottest seller encrusted in rhinestone, by hand. 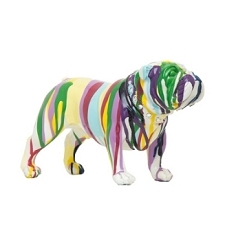 This timeless piece is perfect for your new office or anywhere you feel needs a little inspiration Don't forget to set this piece where light can work its magic. 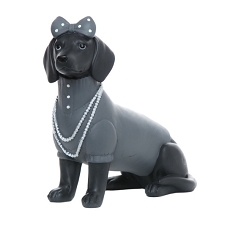 Stands a little over 10" tall. 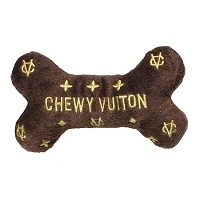 Felt padding, hand encrusted rhinestones.